*****Featured as one of the BEST NEW APPS & GAMES in the Apple Store!!!! Belmontis presents “Rom and the whale of dreams,” the first in a series of multilingual storybook apps for young readers (5-10 years old) and language students! 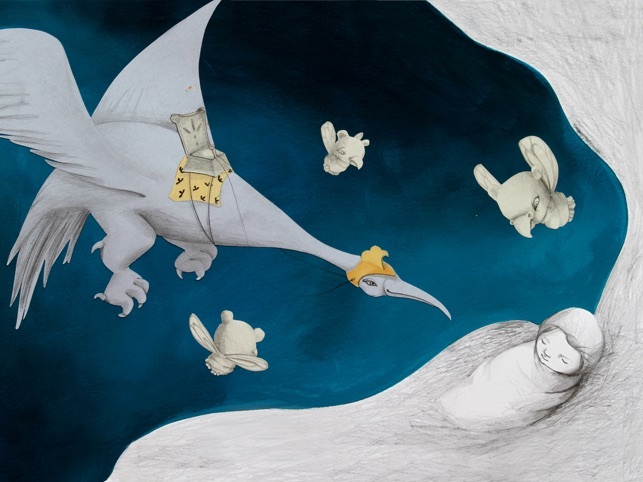 Magical and engaging… this story will delight children and parents alike! •25 pages of beautiful text, illustrations and musical scores crafted by award-winning artists across the globe. 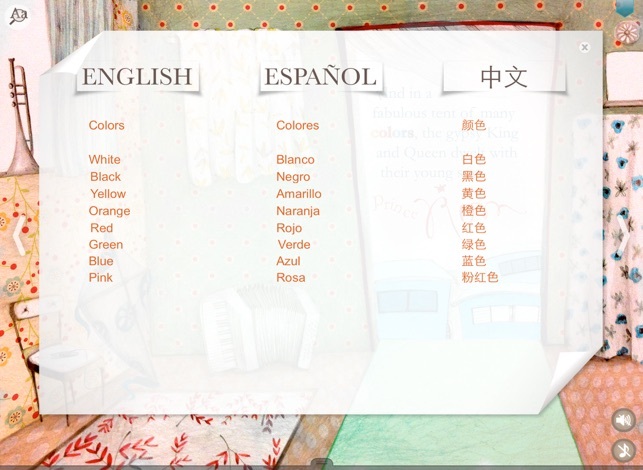 •Narrated in English, Spanish and Chinese + ‘Read-to-Myself’ option. •Designed to engage: drag, tap, swipe to DISCOVER animation on every page. •Learn new languages with additional features including integrated on-page translation and multilingual vocabulary/expressions section with audio. •does not include in-app purchases, push-notifications or third-party ads. •does not include feedback links, app-store links or links to our website/social media within the app. I'm 39 and my son is grown, but I downloaded and read this story myself. So many of these "children's" books are better than adult books these days, in my opinion. There are levels beyond what a child might understand philosophically in this book, too. 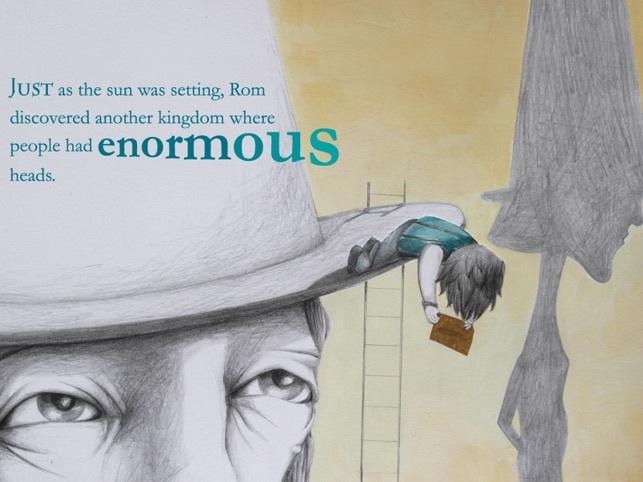 The illustrations, narration, and the whole feel of the book was flawless and beautiful! 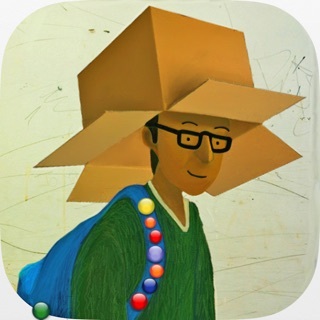 A truly timeless story and one of the best apps in the App Store!!! This is an extremely high quality app that is truly unique and enriching! It brings to life a timeless and precious tale with vivid imagery, captivating dialogue, and unique educational and interactive features. 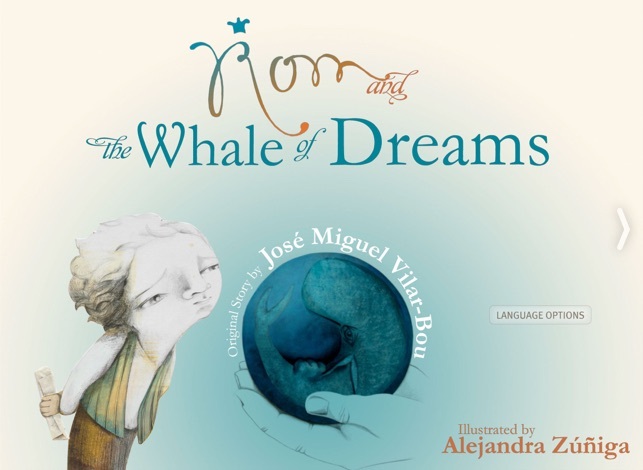 Rom and the Whale of Dreams is a fantastic way to engage the imagination and also learn foreign languages. We've never seen anything else like it and really hope that Rom and the Whale of Dreams is just the first of a line of many apps from developer, Belmontis! 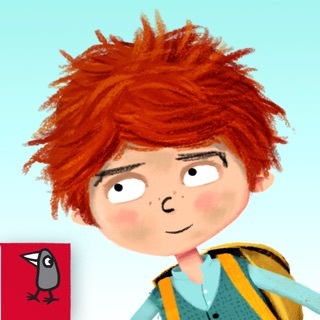 Best book app for kids! 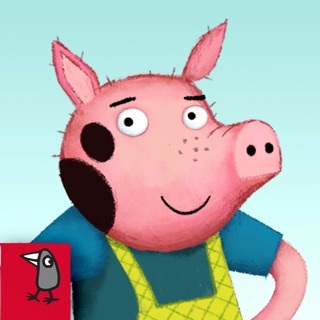 This is a great book app for kids who enjoy learning other languages. 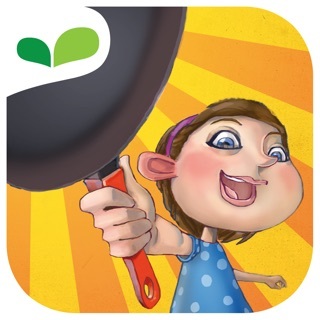 The multilingual feature of this app is perfect for our two young daughters who speak english and chinese, and are now beginning to learn spanish at home. 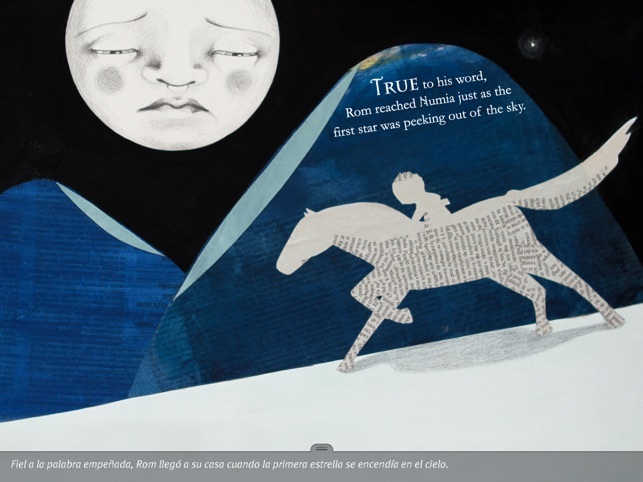 It's a wonderful and magical story that our kids enjoy reading over and over again, and the illustrations are exquisite. 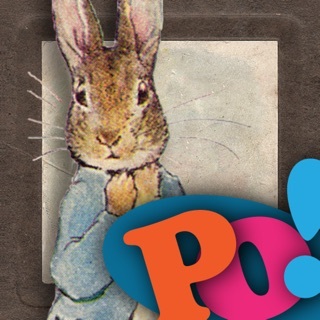 We can't wait for the next book app from this publisher! © 2012 BelMontis Publishers Pte. Ltd.